Teaching the naming of fractions? This center is aligned to third grade common core standard 3.NF.1, but it can be used if you don't teach common core too. Below is a preview of one of the centers you get in this pack. You get 42 task cards. 3 Instructional Assessment Tasks are included as well. These are great for filing in portfolios or to use as proof students understand a standard. They usually involve some higher level thinking skills to solve the task. Also, students must support their answers so it's a great way to bring writing into math. Here is the coloring sheet that comes with this pack. If you are interested, you can get it here. 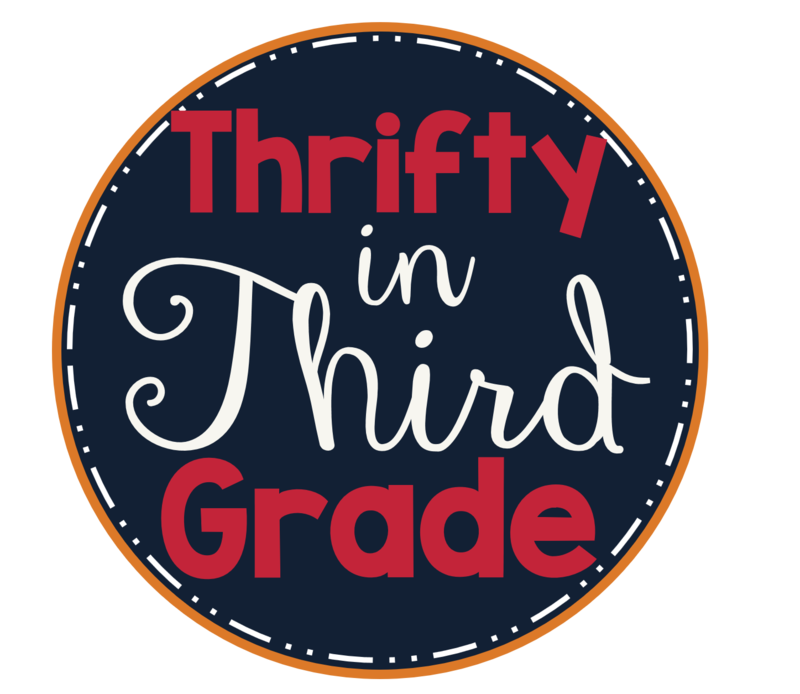 Also, check out the MEGA bundle to get all third grade standards!